Postgraduate students from Quadram Institute Bioscience (QIB) have been developing their entrepreneurial skills as part of the UEA/NRP i-Teams programme. Now in its fifth year, UEA/NRP i-Teams gives early career researchers the chance to develop entrepreneurial expertise and gain skills and experience outside of their academic pursuits. 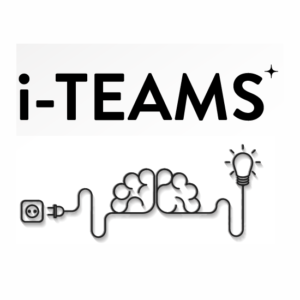 The i-Teams scheme organises participating students and postdocs into teams based on their mix of skills. Teams are then assigned to existing research projects that have been identified as having business potential. Over 12 weeks, with the help of mentors from industry, each team develops the marketing and commercial opportunities before presenting them at a final event. Three QIB PhD students, Jenna Helleur, Emad Shehata and Jasmine Percival, took part in this year’s i-Teams. Jenna Helleur, a third year PhD student at QIB, and her team worked on a Tomato Cosmetics project that created a cosmetic product from compounds that have been produced in Tomatoes through genetic modification. 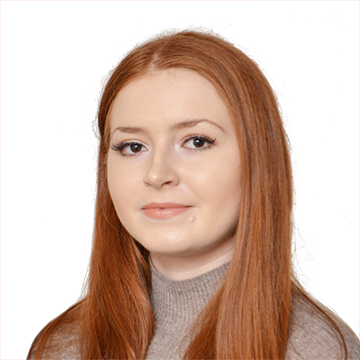 At the end of the 12 weeks, Jenna’s team had contacted several cosmetic industry specialists, conducted a consumer market survey and had designed the product packaging, designs and branding. 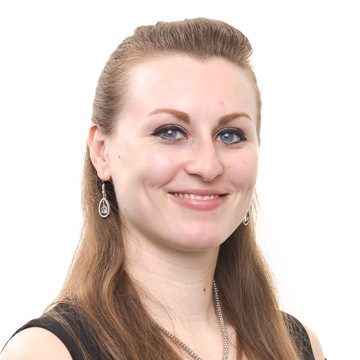 Jenna’s i-Teams success follows a 3-month placement with BrisSynBio at the University of Bristol, which gave her a taste for scientific business development. 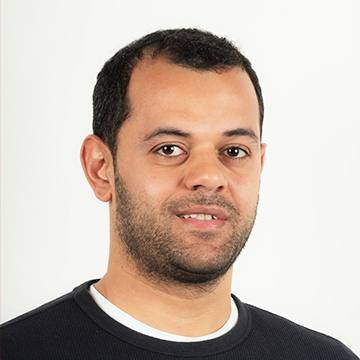 Emad Shehata, in the second year of his PhD, is assessing the ability of polyphenols to alter the structure and metabolic activity of the gut microbiome. His i-Teams project was development of a potential social care networking platform, “MyEvolution”, to be operated via website and mobile apps. Emad’s project aimed to create a single platform to bring together employees, employers, and other organizations involved in social care sector in a bid to reduce staff turnover rate. Over the 12 weeks Emad’s team worked on the basic and unique features of the platform, developed branding, and established the best and most sustainable way to introduce MyEvolution competitively into the market. Emad said, “In the beginning I wanted to participate as a part of my PhD pathway by filling some credits, meanwhile I was fascinated with delivering scientific-based ideas to real market to get impact to the community, but I wasn’t sure how I would do that? However, after finishing the programme, I got most of the answers to my question. I think now I look at my project from a different side in which how to exploit my research outputs getting into market or business increasing the community impact”. Jasmine Percival is in the second year of her PhD, which focusses on the health benefits of polyphenols. Her i-Team worked on a novel fluorometric respiration assay, carrying out market research to explore where this product might be useful in both industry and academia. The team reached out and made contacts with people in the water industry, brewing, environmental and biomedical research, as well as large scientific suppliers. Commenting on the recruitment of early career scientists to the more industrial side of research Dr Christian Roghi, Head of Business Development at the Quadram Institute said, “It’s great to see that these students from the Quadram Institute have taken the time to acquire new skills and to learn about the commercialisation of academic technology. The students and their teams attended the i-Teams final, held at UEA in April where they presented their marketing and commercialisation plans for five different projects across technology and heritage. Although the team members didn’t know each other before starting i-Teams, some are now considering future steps. “We can see a market gap for our product and are looking for new funding for commercialisation” said Jasmine.